My name is André Beck. I am a husband to the most amazing woman I have ever known and the proud father of four beautiful children. I am also the pastor of Bethesda Baptist Church in Felixstowe, United Kingdom. In 2001, my life changed forever when the Lord Jesus called me to follow Him. I have since discovered, and continue to discover with increasing clarity, that Jesus Christ is the only one who meets my greatest needs and fulfils my deepest desires. Knowing Jesus is infinitely more valuable than everything else. 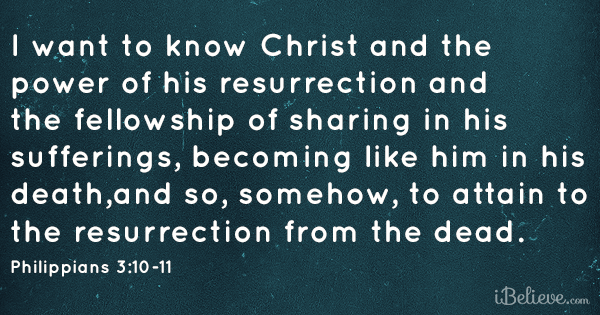 a) To know Jesus is our greatest need and desire. b) The clearest and most authoritative way to know Jesus is by his Spirit through his Word the Bible. c) The Word is most powerful and effective when heard within the community of faithful local churches. Therefore, the purpose of this blog is to equip the Church to grow in the grace and knowledge of Christ.